7.93", 9.25", 12.74", 13.80", 14.68", 15.12", 16.00" (Conical), 16.67"
Industry Machinery , metallurgy , petroleum , chemical , pharmaceutical , food industry . Gas Turbine Air Intake Filter cartridges are modern and reliable for air intake applications. 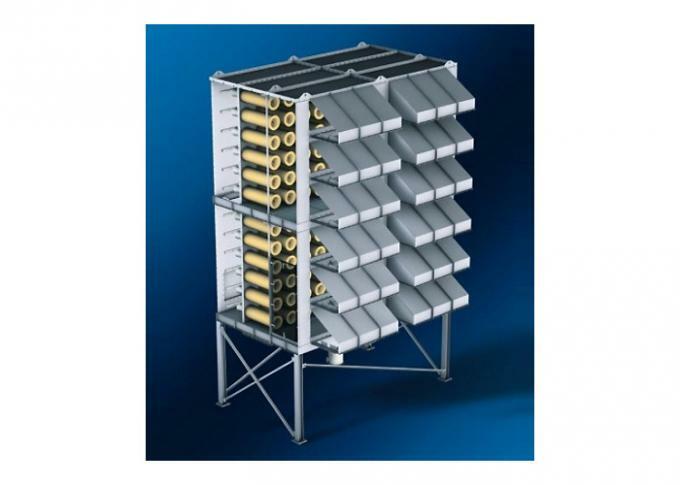 They ensure high efficient filtration of dust and other contaminants even in the most polluted environments. Normally these are made of mixture of polyester & cellulose and Nanofiber media. These media have much better pleat ability & dimensional stability. 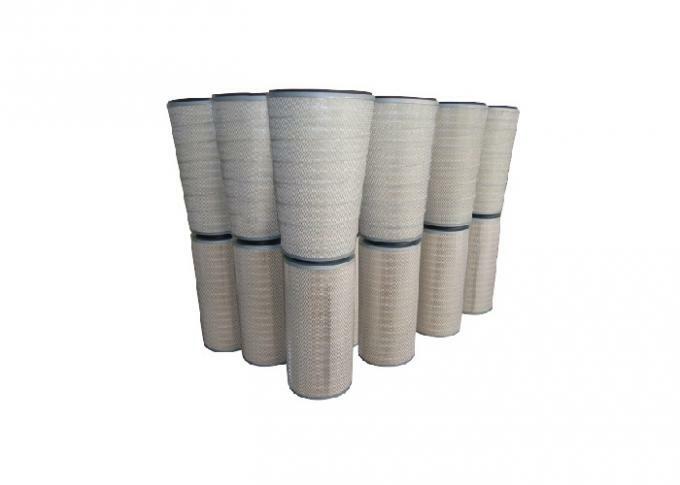 Pleated filter media offer high filtration efficiency, very fine retention level, easy clean ability & aesthetically good product than other normal filter media. (1) Air Intake Cartridges for gas turbines and Air compressors are modern andReliable. 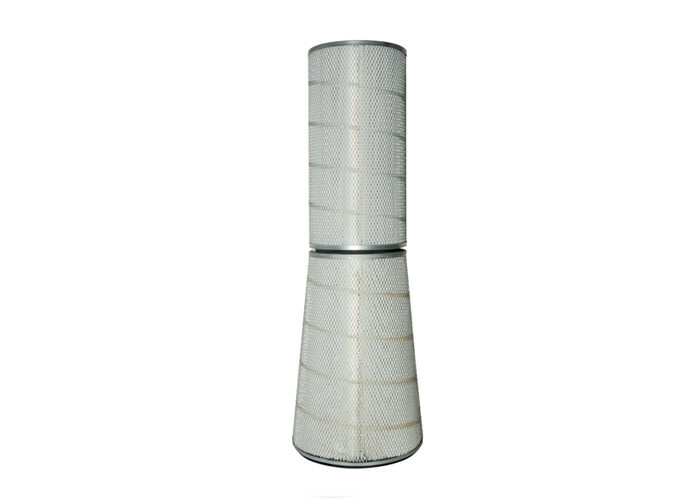 (2) The variety and range of materials and specifications make it possible to find suitable filter media for any Environmental conditions. (3) The quality of the materials used ensure high performance standards.